The rent-to-own sector faces a cap on prices similar to limits on the cost of payday loans, but the financial regulator will not impose an immediate similar restriction on overdrafts. The Financial Conduct Authority (FCA) has spent nearly two years studying borrowing at high interest rates. Single-parents aged 18 to 34 are three times more likely to have a high-cost loan - such as a payday loan, doorstep loan or pawnbroking loan - than the national average. "The proposals will benefit overdraft and high-cost credit users, rebalancing in the favour of the customer," said FCA chief executive Andrew Bailey. Campaigners had called for a cap on the interest and charges faced by those using high-cost credit, including overdrafts. They said that cap on the cost of payday loans, introduced in 2015, should be a template for the rest of the high-cost credit market. 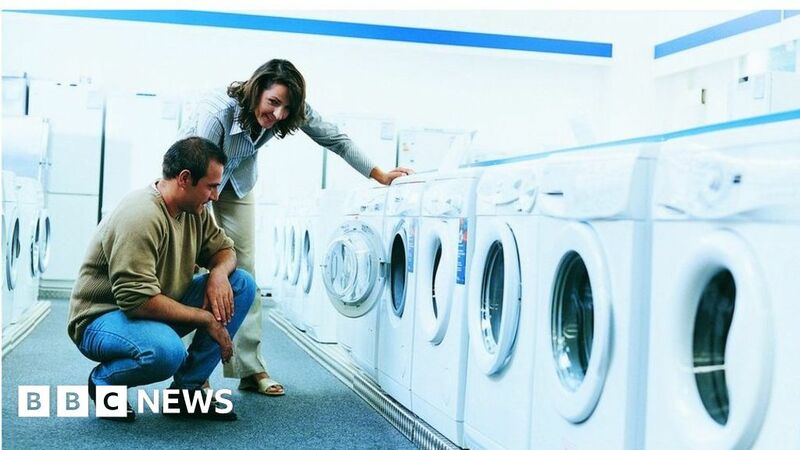 Some 400,000 people have outstanding debt with rent-to-own firms from which they buy household appliances, paying the money back over three years. After interest, they can end up paying well over double the cost price. The FCA said it had seen cases when people had paid more than &pound;1,500 for essentials like an electric cooker that could be bought on the high street for less than &pound;300. "The FCA believes the harm identified in this market is sufficient in principle to consider a cap on rent-to-own prices. It will now carry out the detailed assessment of the impact that a cap could have on the rent-on-own sector and how it might be structured," the regulator said. John Glen, economic secretary to the Treasury said: "It's often the most vulnerable who get stung by these dodgy deals, and today's new rules will go a long way in helping people to look after their hard-earned money." More than three million people have dipped into an unauthorised overdraft in the course of a year, exceeding their agreed limit. In 2016, firms made an estimated &pound;2.3bn in revenue from overdrafts, with 30% of this from unarranged overdrafts. The charges for those who go into the red without agreement can be high and complex. The FCA is proposing that banks offer more information to customers about when and how they go into the red. It is also considering a ban on fixed fees, which can lead to relatively high charges for a small unarranged overdraft. Part of discussions in the future will be a "potential backstop price cap for overdrafts", but it is not an immediate proposal. Gareth Shaw, of consumer association Which?, said: "Just last week we revealed that unarranged overdraft charges can still be more than seven times more expensive than a payday loan. It is wrong that the regulator continues to delay taking action, leaving consumers affected by this unfair practice trapped in debt. "Last summer, the FCA expressed serious concerns about how unarranged overdrafts work, and now almost a year later it is still refusing to take action." Just found out from US tv adverts, this is already the case in New York and districts. Clamp down on short term high interest bulllshit.